Global Forest Watch empowers people to manage forests by combining satellite imaging, open data and crowdsourcing for open access to timely information about forests by governments, companies, nonprofits, and the public. Global Forest Watch (GFW) is an interactive online forest monitoring and alert system designed to empower people everywhere with the information they need to better manage and conserve forest landscapes. Dan started the D.C-based Center for Global Development, partnering with an environmental economist to investigate the economic drivers of deforestation. The algorithm they came up with grew into GFW, later adopted and expanded by the World Resources Institute. Global Forest Watch uses cutting edge technology and science to provide the timeliest and most precise information about the status of forest landscapes worldwide, including near-real-time alerts showing suspected locations of recent tree cover loss. 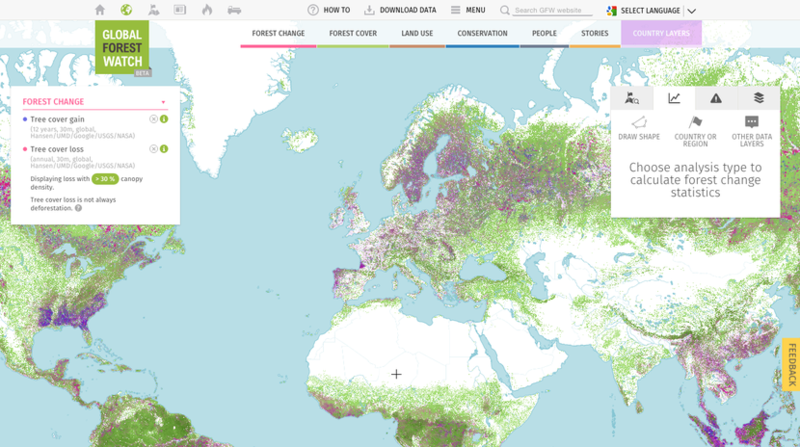 It's free and simple to use, enabling anyone to create custom maps, analyze forest trends, subscribe to alerts, or download data for their local area or the entire world. Learn more at http://www.globalforestwatch.org. Users can share data and stories from the ground via Global Forest Watch crowdsourcing tools, blogs, and discussion groups. 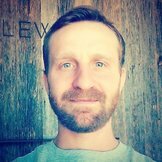 Dan is a Presidential Innovation Fellow working on data Innovation initiatives at NASA's Office of the Chief Information Officer. Dan is an economist and data scientist. Prior to NASA, Dan served as Chief Data Scientist at the World Resources Institute.